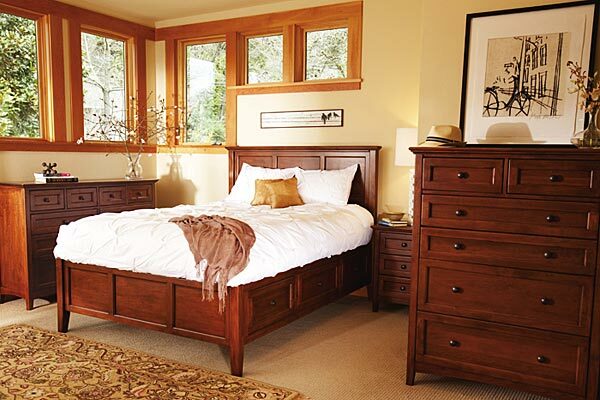 Our large selection of beautiful bedroom furniture is designed to make any bedroom more functional and relaxing. 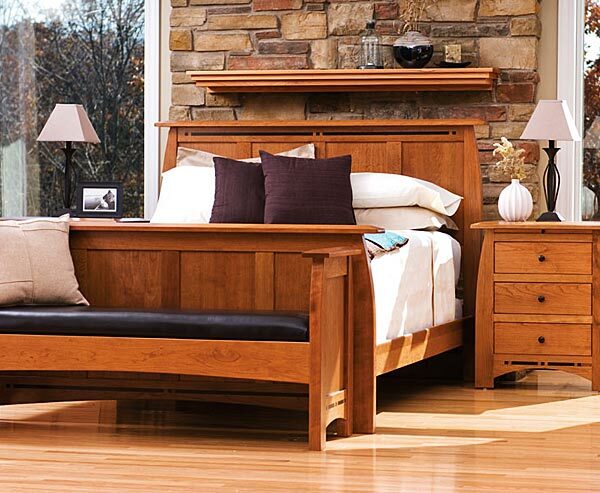 Featuring a variety of handcrafted beds, armoires, dressers, chests and more, all in a wide selection of finishes and styles.Accent any room with rich stone or marble top chests, deep beveled edge mirrors and handcrafted quality construction from the best names in traditional and transitional home furnishings. 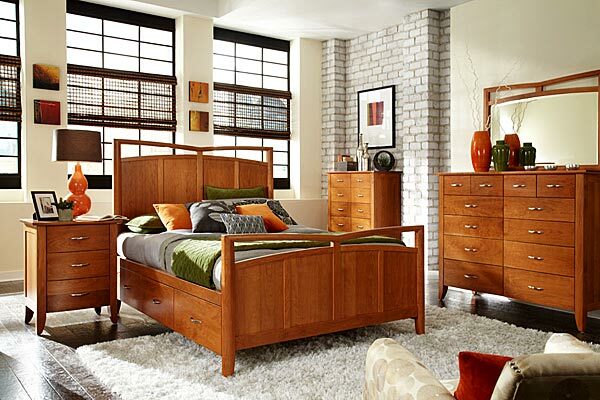 Complete every new bedroom with a brand new mattress set for your extra comfort. 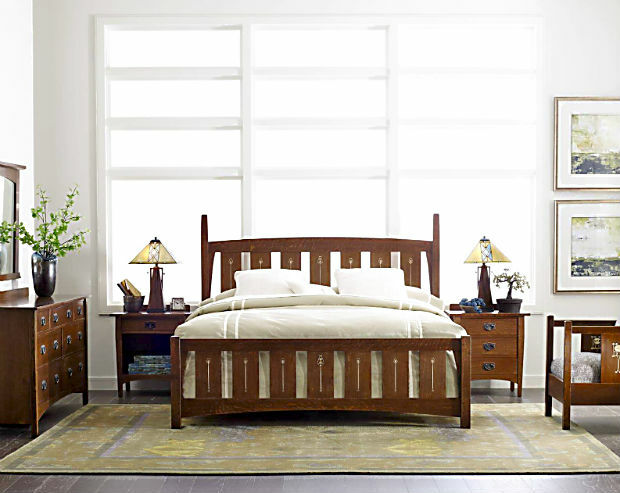 Our large selection of quality mattress sets will assure your comfort for years to come.